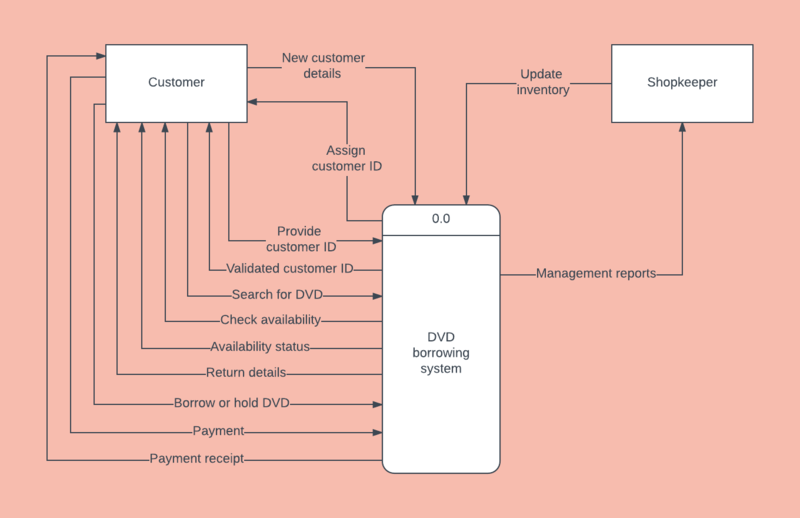 Data flow diagrams (DFDs) come in handy when you need to visualize how data or information is passed between elements of a system. DFDs are often large and complex, making them difficult to build without software dedicated to that purpose. For example, if you’re trying to figure out how to draw a DFD in Microsoft Word, do yourself a favor and forget it. Leave the words to Word and leverage Lucidchart’s free integrations with Microsoft Office to import a beautiful DFD without giving yourself a headache. Read on for more information about how to create a data flow diagram in Word using Lucidchart. It’s the best decision you’ll make today, and it’s as easy as clicking on the button below and following the instructions. 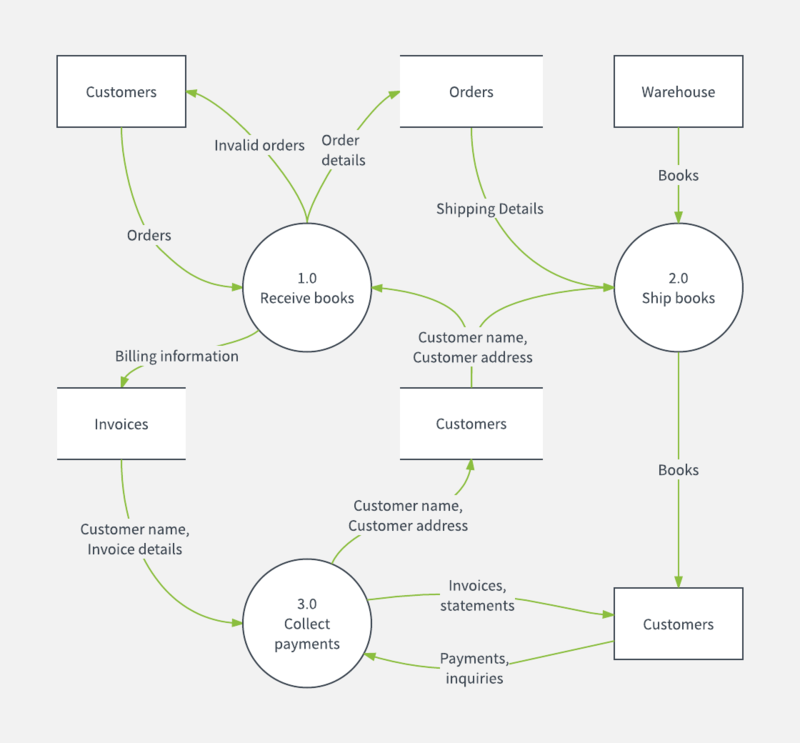 You’re probably an expert, but in case you have questions, check out our article “How to Make a Data Flow Diagram” for reference. 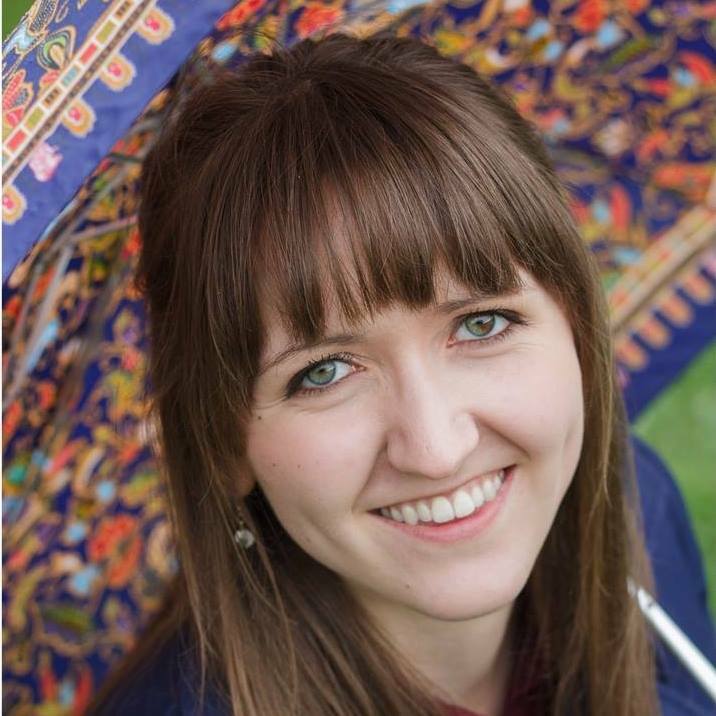 Lucidchart will provide the best diagramming experience you’ve ever had. Get started quickly with our intuitive controls, collaborate with team members, and enjoy constant access to your DFD from any device. The Lucidchart add-in is completely free and easy to install. To get the add-in, click on the button below. Then select “Add” and follow the instructions. 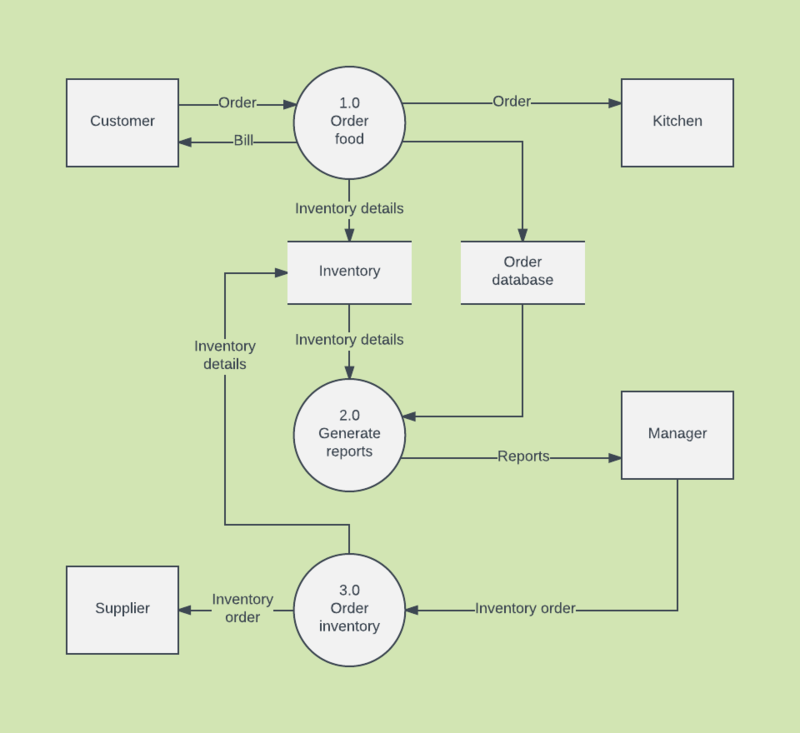 If you created a diagram with multiple pages, use the arrows to select the page you wish to insert. If you need to change your diagram, navigate to Lucidchart, make any needed changes, and then re-insert the diagram into your document. Watch the video below for a complete walkthrough on installing the Microsoft Word add-in and inserting your diagrams. To get you started as you are learning how to make a data flow diagram in Word, we have provided a few templates for you to use. Simply click on the image to get started! 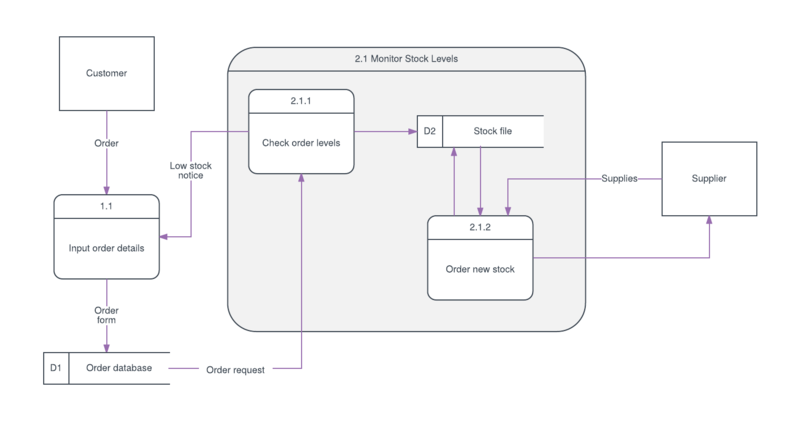 Check out our template gallery for additional data flow diagram templates. In Lucidchart, you can easily visualize your systems and insert those visuals into the Microsoft apps you use daily. Do you have expert advice on how to create a data flow diagram in Word? Share it in the comments below!